Chesapeake Nautical Cruises is your number one source to getting your yacht sold or purchasing a new one. 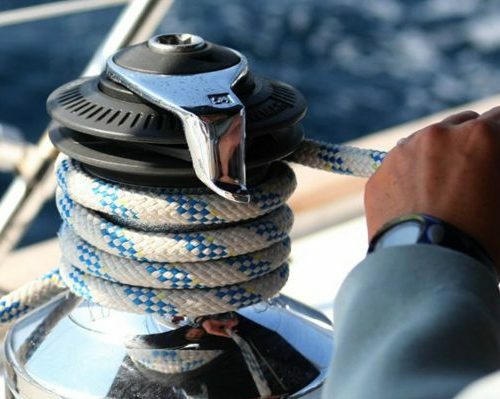 We have years of experience in yacht sales, our knowledge and services expand into everything a yacht consists of to maintain which makes us different than your average yacht brokerage. 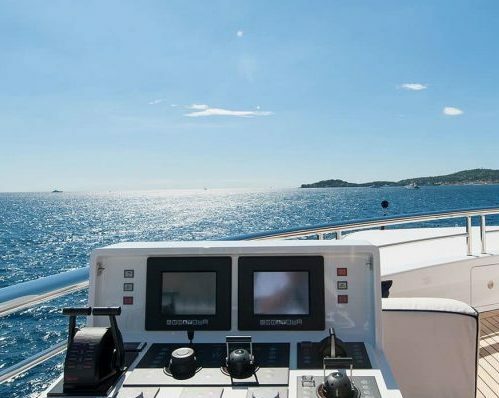 In addition to yacht sales, we offer yacht services & management, captain services and luxury yacht charters. Our services include detailing, routine maintenance, installations, repairs, bottom work, spring commissioning, winterization, pump outs, haul outs, shrink wrapping and much more. Whatever your boat needs, we can make it happen! 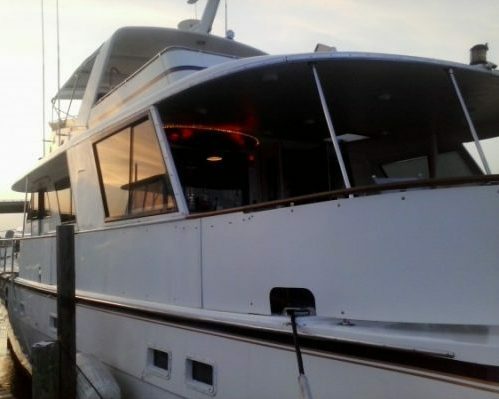 Captain Steve also provides deliveries, instruction, sea trials, towing, and charters. 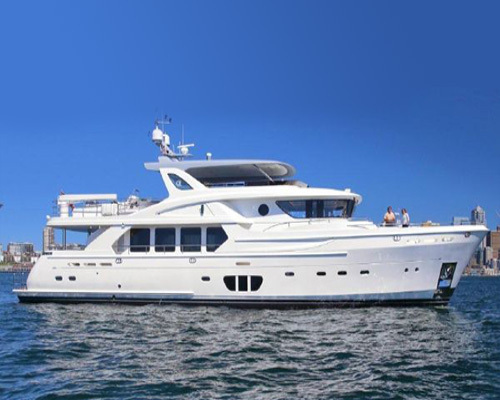 We provide luxury yacht charters aboard USCG certified yachts for any group size.